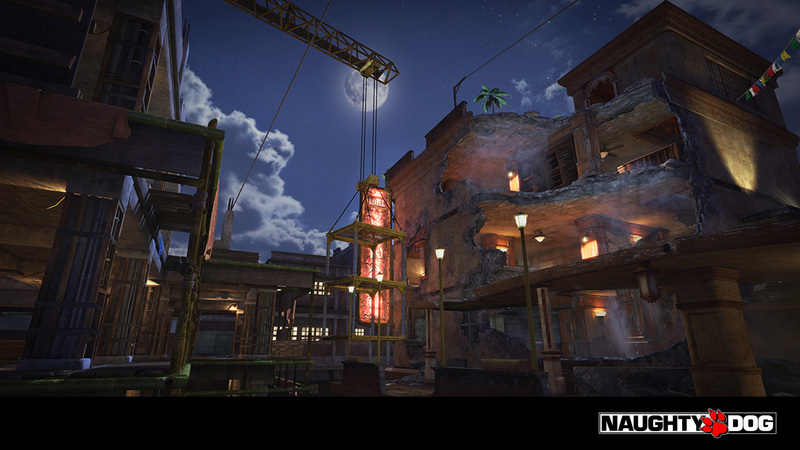 In this webinar, Omar Gatica, Principle Artist at Infinity Ward, will share his experiences as a lighter and his overall workflow & process on achieving beautiful & practical approaches to in-game/real-time lighting. During game play, lighting plays a significant role in the believability and integrity of a story. If done correctly, lighting can give characters and environments a greater sense of depth and scale. The work behind this emphasized photorealism likens Lighters to Directors of Photography in films. 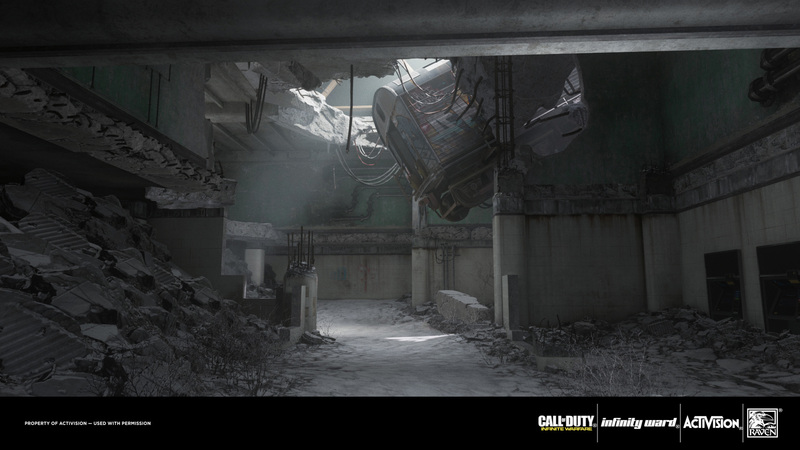 Omar Gatica, Principal Lighting Artist at Infinity Ward, is at the forefront of this, having worked in both visual effects and games. Omar has worked on several AAA titles such as Call of Duty: Infinite Warfare, Call of Duty: Ghosts, and the Uncharted series: Uncharted 1, 2, and 3. 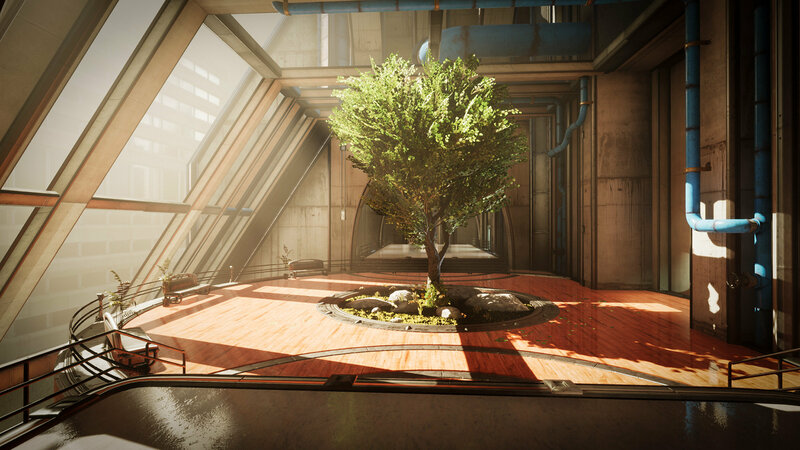 In this webinar, Omar will share his experiences as a lighter and his overall workflow and process on achieving beautiful and practical approaches to in-game/real-time lighting. 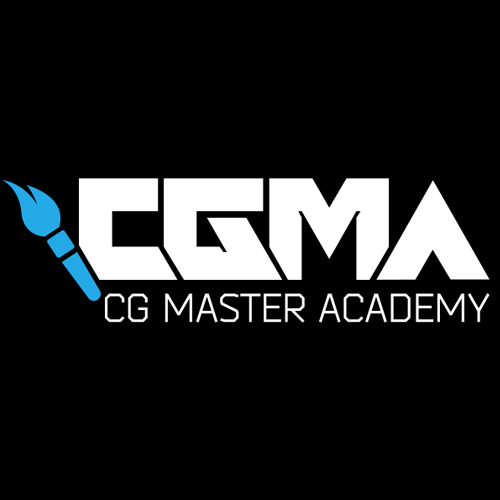 Omar will also talk about his wildly popular “The Art of Lighting for Games” course that covers digital / cinematic lighting. We are honored to have Omar with us in this next edition of the Industry Session. 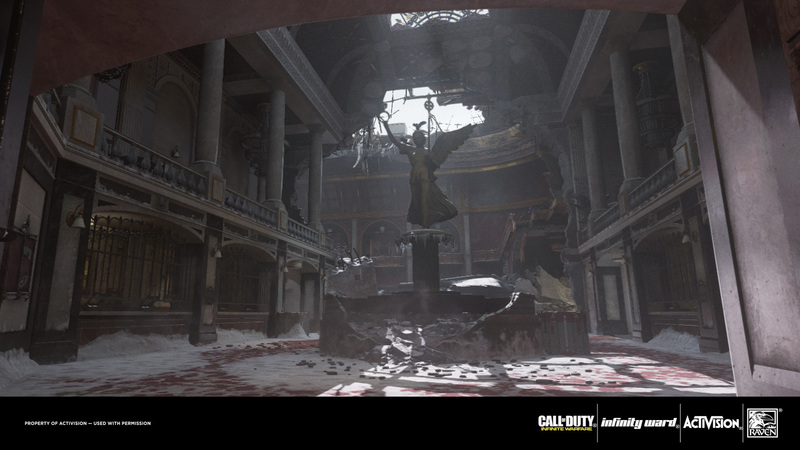 Omar Gatica is currently a Principle Artist at Infinity Ward studios. He has been working in the video game industry since 2005. Working professionally at AAA studios including NC-Soft, Activision, Naughty Dog, and Neversoft. Over the last decade, he has shipped such titles as Guild Wars, Uncharted 1, 2, 3 and Call of Duty - Ghosts. Most recently, he shipped the latest installment of Call of Duty - Infinite Warfare.